Thanks to all who attended our first public meeting. MoDOT appreciates you taking the time to contribute to this exciting study. Results from the survey questions in the meeting can be found in the presentation posted here. 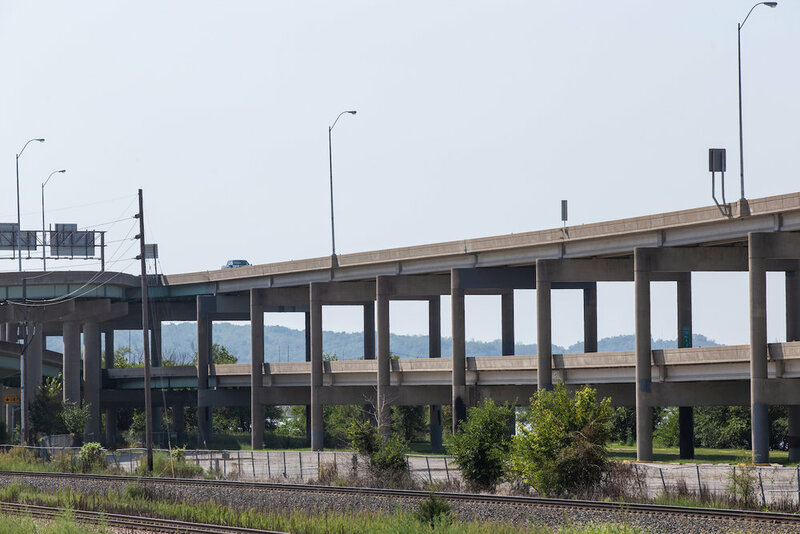 The I-229 bridge in downtown St. Joseph will need considerable rehabilitation in the coming years. It represents a significant investment and opportunity in a critical regional corridor. 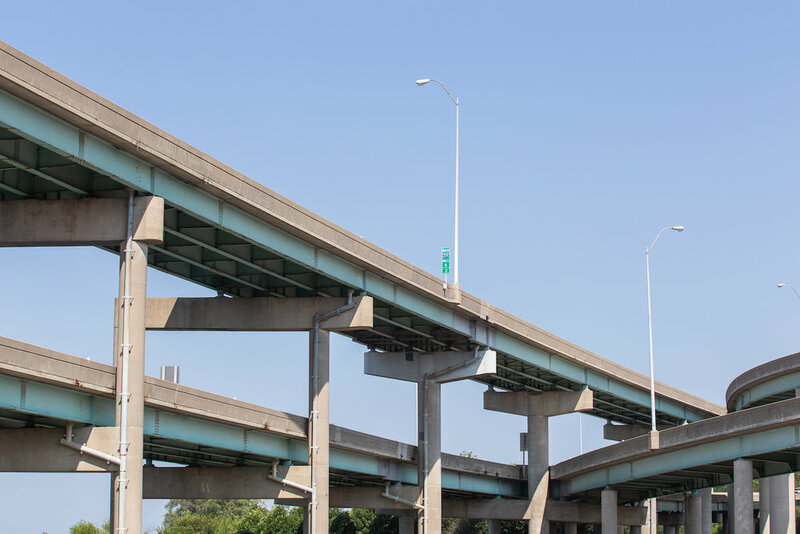 This study is designed to take a fresh and objective look at options for the bridge prior to making significant tax-payer investments in infrastructure. 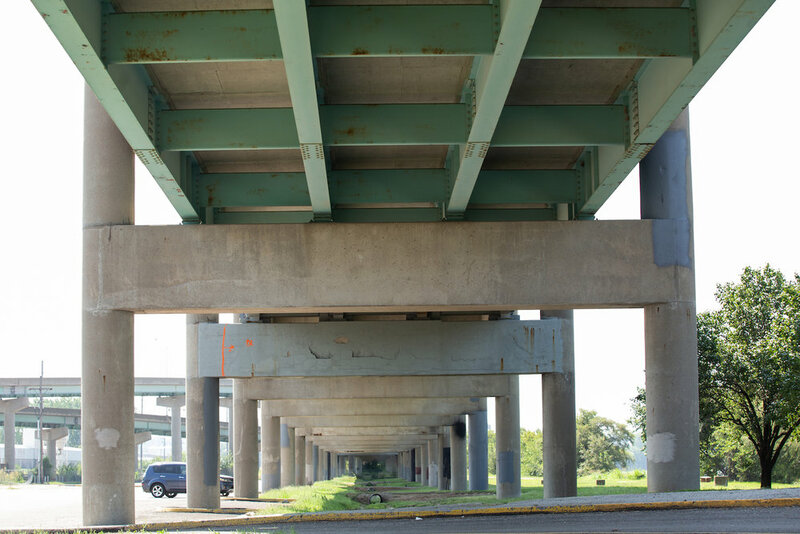 The study will narrow the potential options for what the future of the bridge may be, make recommendations, and review the environmental impacts of alternatives.